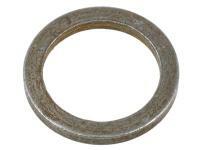 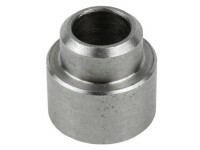 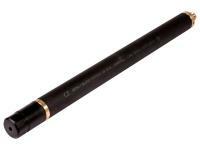 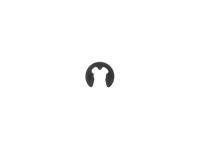 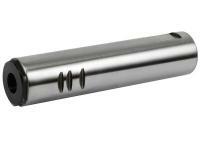 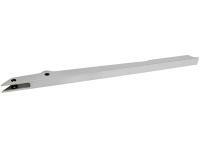 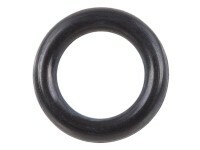 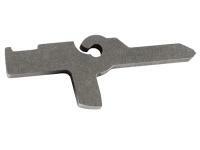 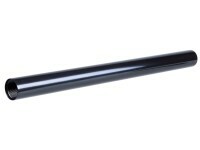 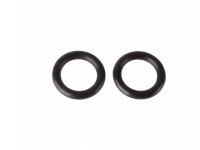 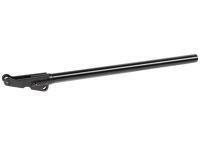 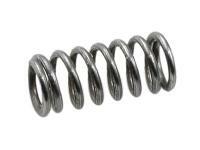 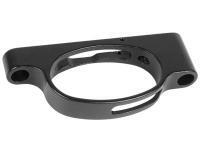 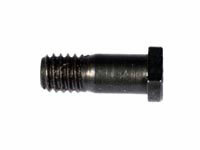 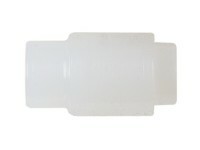 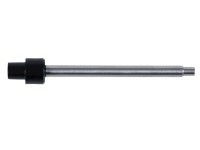 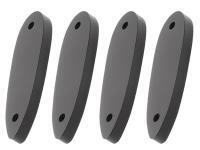 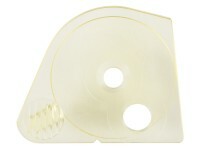 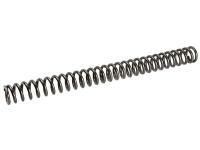 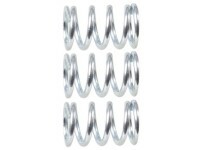 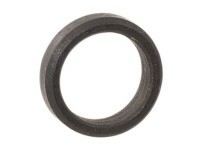 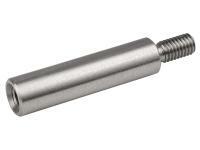 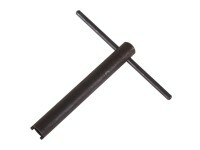 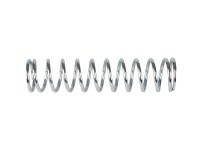 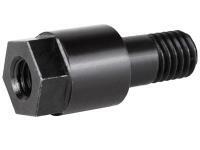 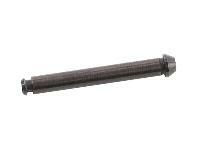 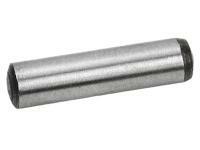 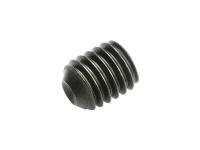 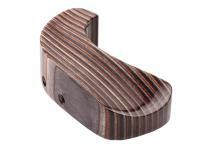 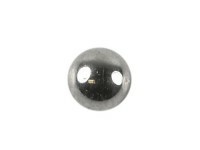 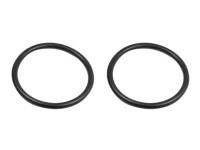 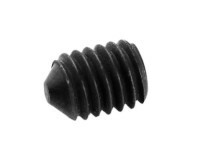 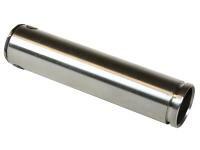 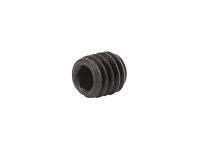 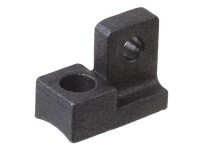 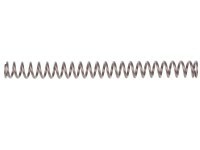 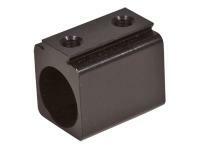 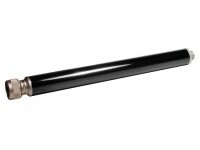 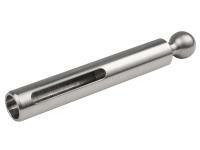 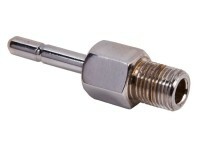 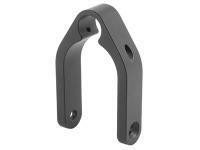 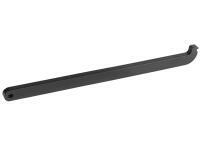 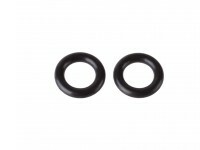 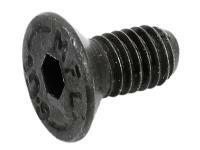 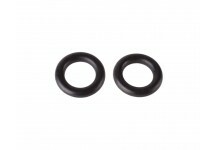 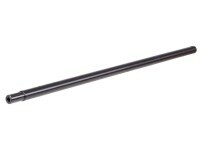 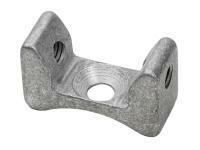 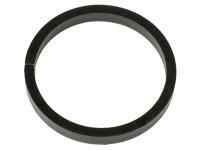 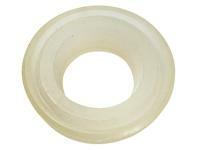 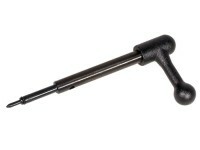 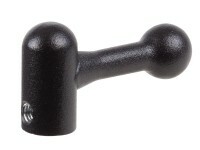 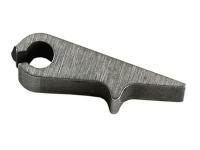 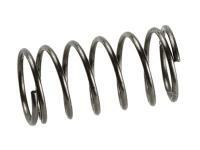 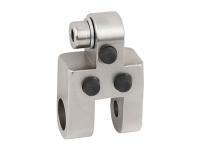 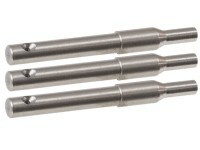 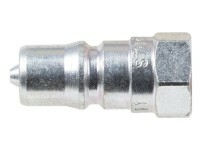 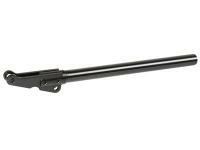 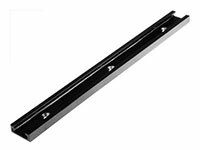 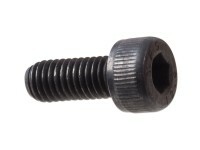 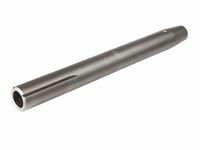 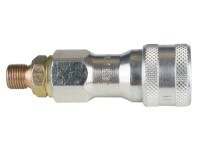 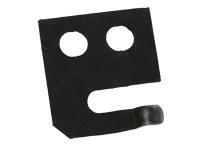 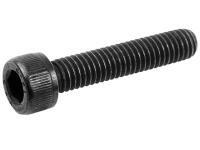 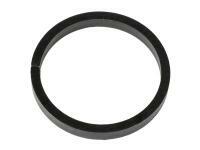 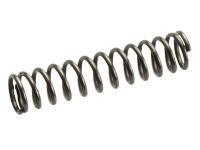 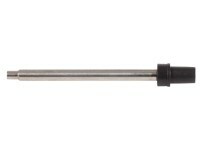 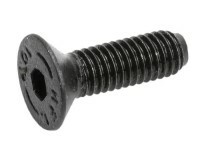 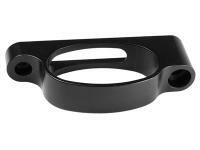 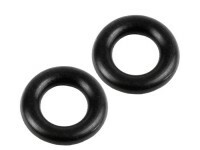 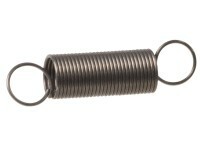 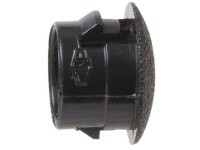 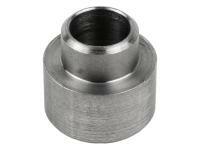 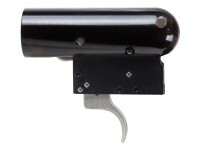 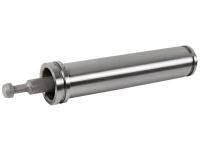 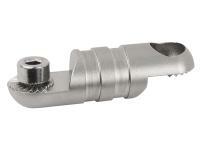 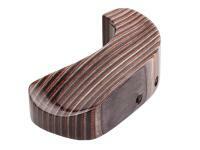 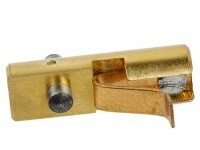 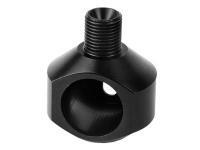 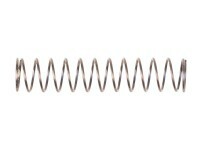 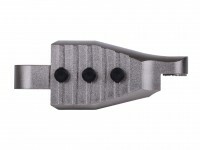 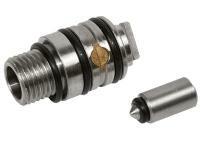 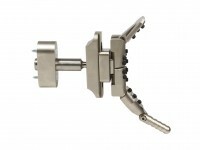 Air Arms Striking Pin, Fits S200 & T200 Air Rifles . 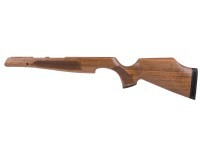 Air Arms. 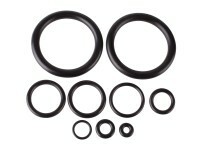 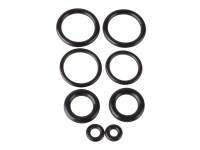 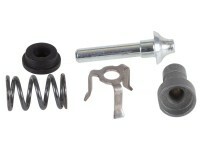 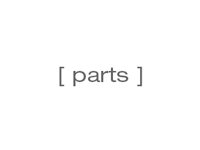 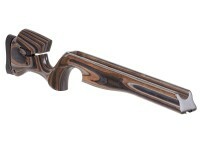 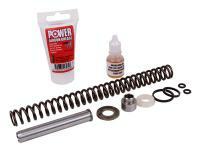 Original equipment manufacturer (OEM) parts are the only way to go when you need to repair your Air Arms air rifles. 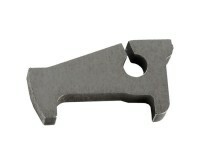 This striking pin is guaranteed to fit and function like the original part that came with your gun.